January and February tend to the main months for going to the cinema in this family. Apart from the escape to the cosy indoors avoiding winter’s darkest days, the turn of the year coincides with the lead-up to the Oscars season and the attendant release of many of the year’s best films. For some reason, however, we altered our cinema-going routine to an earlier slot than usual. As a result, we watched several gems on their release in the recent autumnal schedule. What made the experiment a success was the fact that each one was really good, worth writing about and - because of their autumnal timing, each of them could otherwise have escaped our attention. In no particular order of priority or ranking, here’s a synopsis of films released in the latter half of 2017 and which merit recommendation. · Victor and Abdul stars Judy Dench reprising her earlier role in the 1997 film Mrs Brown as Queen Victoria. It is about the monarch’s unlikely friendship with an Indian Muslim servant Abdul Karim, as played by Ali Fazal. The story is based on a real life encounter between the two, featuring several stunning locations in India and Scotland. The cast includes Simon Callow, Eddie Izzard, Tim Pigott-Smith and Michael Gambon. An entertaining period drama. · Maudie is a film co-funded by the Canadian and Irish film boards and is based on a true story of the Canadian artist Maud Lewis and set in the bleak winter landscape of Nova Scotia. 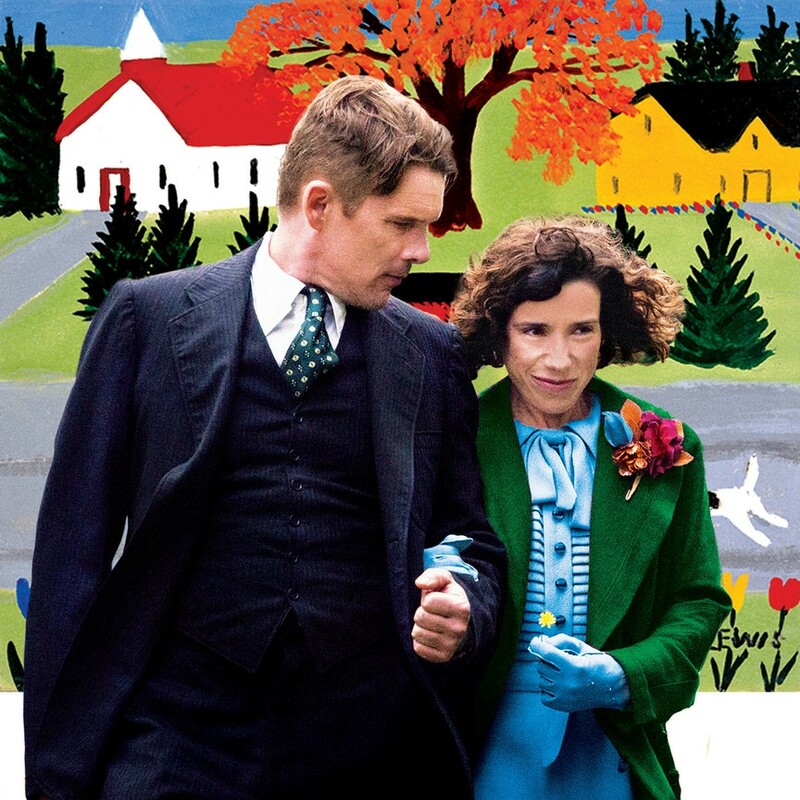 Starring Sally Hawkins and Ethan Hawke, and directed by Aisling Walsh, it was filmed in Newfoundland. This is a very moving story of survival of an artist while battling arthritis, social conservatism and the climatic elements. · Final Portrait, another film about an artist. This one tells a story about the Swiss artist Giacometti, played by Jeffrey Rush and the saga of the process of completing a portrait of an American writer, James Lord (played by Armie Hammer), who had befriended the great artist. Set in Paris in the early 1960’s, days turn into weeks in the quest for perfection. 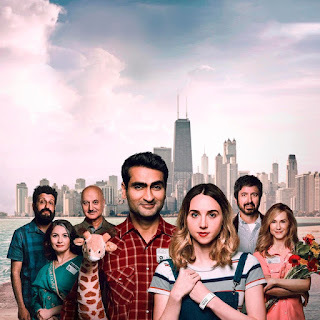 · The Big Sick is another true story (something of a coincidental theme in this selection). This story throws up issues of multi-culturalism and prejudice in contemporary America. 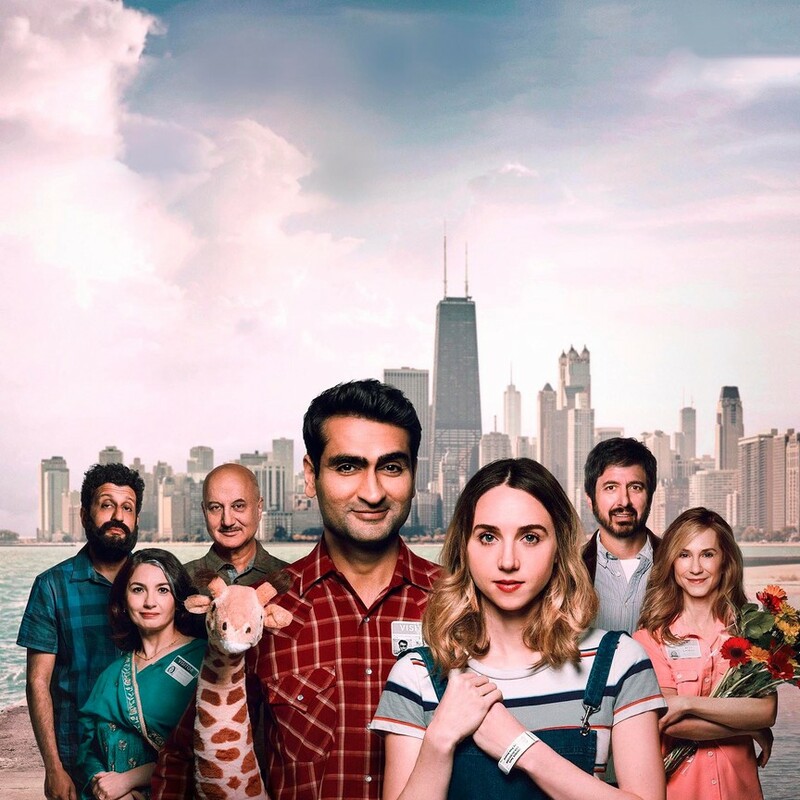 The self-played male lead Kumail Nanjiani is an aspirant stand-up comedian from a Pakistani Muslim background. He co-wrote the story with his American girlfriend Emily Gordon (played by Holly Hunter). Excellent film. · Hampstead presents Diane Keaton playing an American widow Emily and her chance encounter with a tramp called Harry Hallowes, played by Brendan Gleeson. The film is loosely based on Hallowes and his claim to squatters’ rights on a patch of ground on Hampstead Heath, leading to his legal battle against property developers. In the words of one critic, a “silver years heartwarmer” by Richard Curtis, the man who brought us Notting Hill (among other credits). · Miss Sloane is a political thriller about Elizabeth Sloane, an energetic lobbyist in Washington DC. This is a tale of an intricate web of US congressional hearing about violations of Senate ethics rules, lobbying to promote a bill to expand background checks on gun purchases especially by female voters, the protagonist moving job to a rival lobbying firm taking staff with her and so on. A bravura performance by Jessica Chastain. 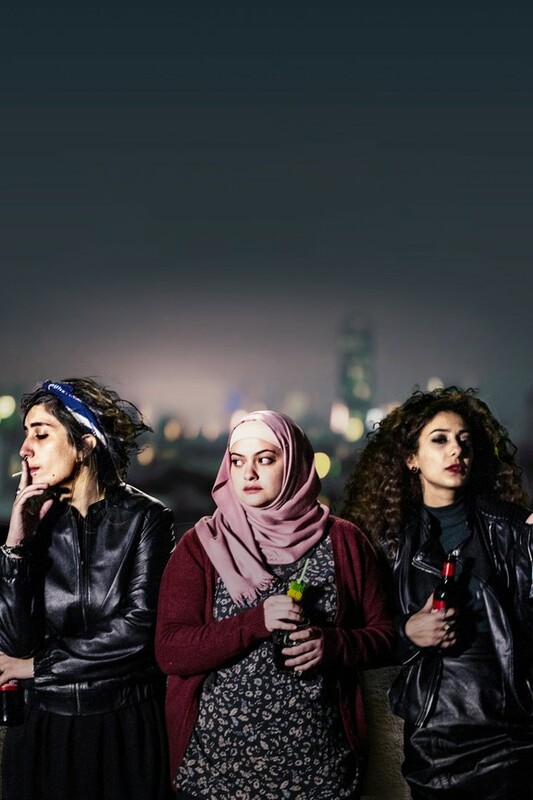 · In Between is first for me, a film made and set in the Middle East. It’s all about three Palestinian women struggling in different ways against a patriarchal society. Hard to imagine Hollywood telling a story about prejudice in the contemporary world in this style. Mark Kermode lists this as one of his pick of best films of the year 2017 (Observer New Review 10 Dec 2017), and I’m with him on that. The cinema which showed these eight films was the Queens Film Theatre in Belfast. A couple of them we went to see in late summer when weather was unseasonably wet. Spending two hours or less in the QFT is a convivial way to spend a dull Sunday afternoon, whatever the season. To quote Barry Norman the celebrated British film critic who passed away in June - "and why not." It’s also a way to support the alma mater and its art-house cinema celebrating its 50th anniversary and a half-century of independent cinema (coincidentally also the year I began third level education there).